With festival season fast approaching it’s about time we started thinking about those little accessories that make us feel more ‘glamping’ than ‘camping’. You may be in a field of mud eating a pot noodle, but that’s no reason to scrimp on the glam factor. Girls With Attitude have launched a new collection of fierce festival accessories to inject some ‘roar’ into your outfit. 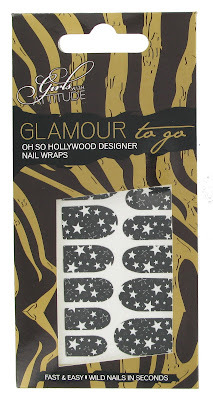 If you want tip top nails in funky designs without the drama then these nail wraps are perfect. To apply them you simply place on the nail, heat up and file off the excess… pretty nails in five mins flat that last all weekend long. They come in three different patterns but my personal faves are the little stars! 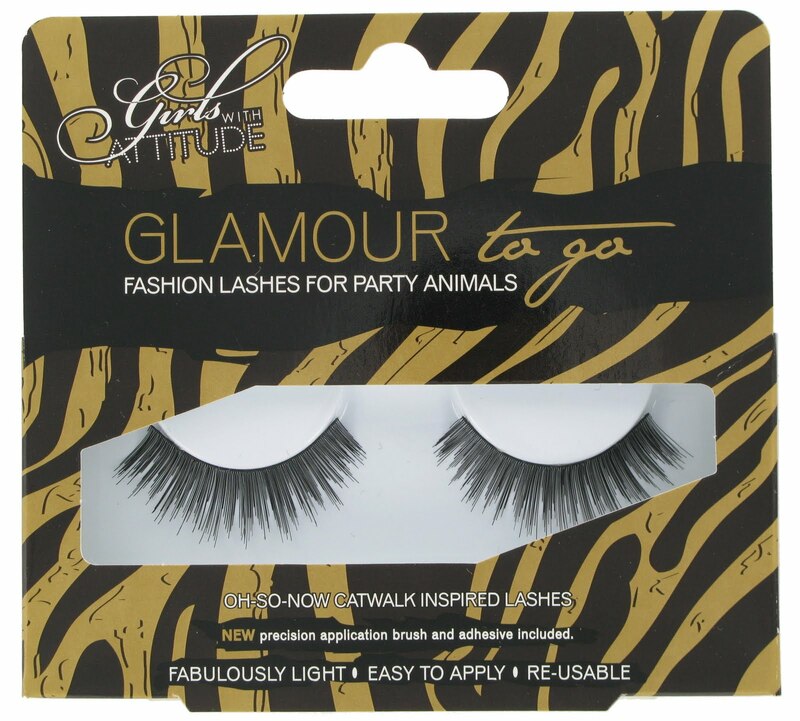 For a bit of va-va-voom to match your Hunters, pop on a pair of these uber glamorous lashes to bag yourself a rock star. Really easy to apply and definitely making a statement, these lashes will even stay put after you pass out still holding that tin of beans at 3am. To make sure you’re hair is fresh and not smelling of portaloo, this cute little can of dry shampoo is small enough to carry all the way to the field but big enough to last all weekend long and beyond. 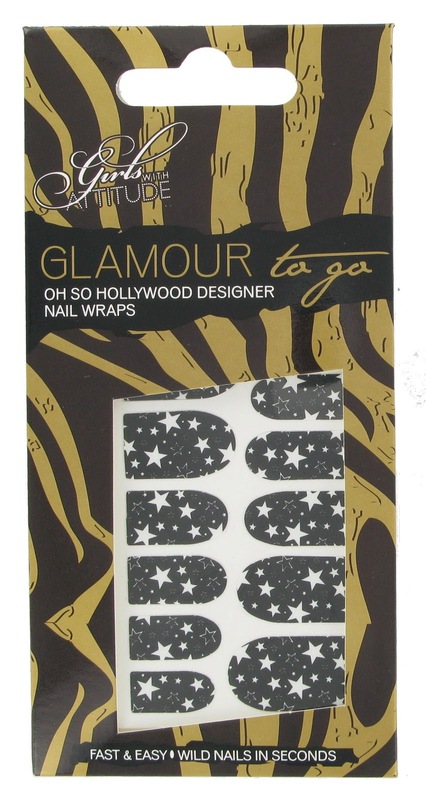 A bit more glam than the normal tins of Batiste, you can even match the pack to your outfit.